Drivers near Garland and Mesquite, Texas are invited to shop at Cowboy Toyota for all of their Toyota and automotive needs. Whether you are looking to purchase or lease a brand-new Toyota or need routine maintenance performed on your current Toyota vehicle, our full-service dealership in Dallas, TX has got you covered! We proudly serve the Greater Dallas area with not only new and used auto sales, but also auto financing and Toyota parts and service, making Cowboy Toyota your one-stop-shop for all of your car-related needs! Call Us at (214) 414-7406! Why Buy at Cowboy Toyota? We offer the Xchange leasing from Uber Program, Toyota Sienna Mobility Wheelchair Accessibility, VIP Program* - 15% off parts and service for new cars, Complimentary loaner vehicle* (for those who brought their car here) and other great benefits. Feel free to shop our complete inventory of new Toyota and used cars for sale here on our website, or visit us in Dallas at your earliest convenience to speak with our Toyota sales specialists and get behind the wheel for a test drive and tour of your next car, SUV or pickup truck! Cowboy Toyota welcomes new and used car shoppers to experience the difference shopping at our Dallas, TX dealership. With every new Toyota model available, you can get into a new Toyota RAV4, Corolla or another model with ease, finding the ideal trim level, features, and color for your preferences and budget. Shop our selection online now or visit us in Dallas to test drive a new Toyota or two! 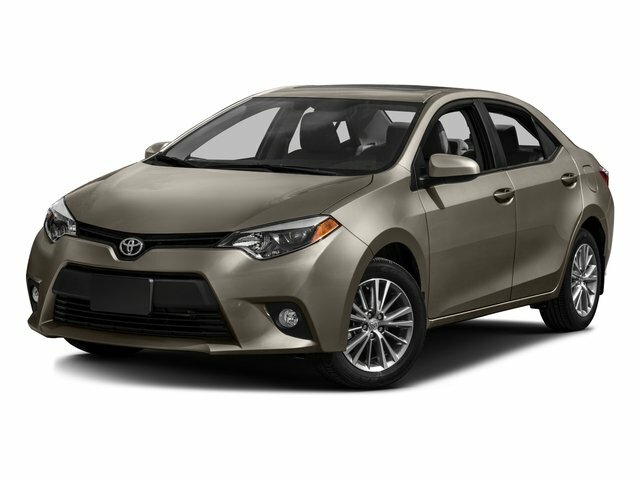 Not only do we carry an immense inventory of the very latest Toyota models for sale, including the new Camry, Highlander and Prius, but you will also find quality used cars on our dealership lot. From certified pre-owned Toyota vehicles to quality used cars of other makes, you can find your next ride at our dealership at a great price! No matter if you are financing a new Toyota with great credit or purchasing a used Toyota and you have a less than perfect credit score, the finance staff at Cowboy Toyota is here to assist! We work with Rockwall and Highland Park, TX area car buyers all across the credit spectrum, and have an impressive track record of finding viable financing options for our customers. Get pre-qualified for auto financing the quick and convenient way: submit a secure credit application online now! Cowboy Toyota is home to a dedicated service center and parts department to deliver continued service to Toyota drivers in Dallas, Balch Springs, Forney Sunnyvale, TX and beyond. Our service department employs ASE Certified and Toyota factory-trained technicians who perform tire service, oil changes, brake jobs and engine and electrical repairs utilizing genuine Toyota and OEM-quality parts. Local do-it-yourself types can turn to our parts department for the genuine Toyota parts and accessories they need, backed by knowledgeable parts staff and low prices! Continue to explore our website to discover our latest selection of Toyota vehicles for sale, value your trade, schedule a test drive and more!